Market appreciation is showing signs of stabilizing. The overall appreciation is still a healthy 8.3%! For the first time in many months, annual appreciation has dipped below double digits, signifying a possible return to a more balanced market. Even with this drop, Utah and the Park City area remain one of the most robust markets in the country. In greater Park City, we continue to feel the effects of low inventory coupled with dated inventory. 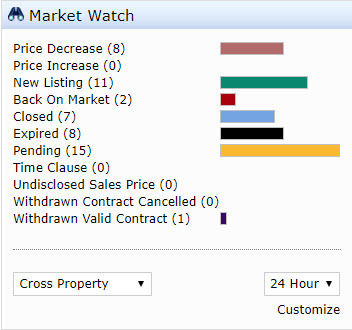 The time on market against the median price within category type clearly reflects that those properties priced at or below the median are absorbed at a significantly higher pace. This is something to keep in mind if you are considering selling your property. 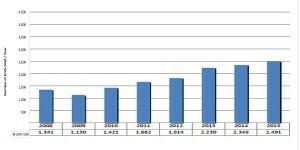 Single Family Homes The trend of single family home buyers choosing to purchase in the Snyderville Basin and beyond, due to higher perceived value, continued in the second quarter. 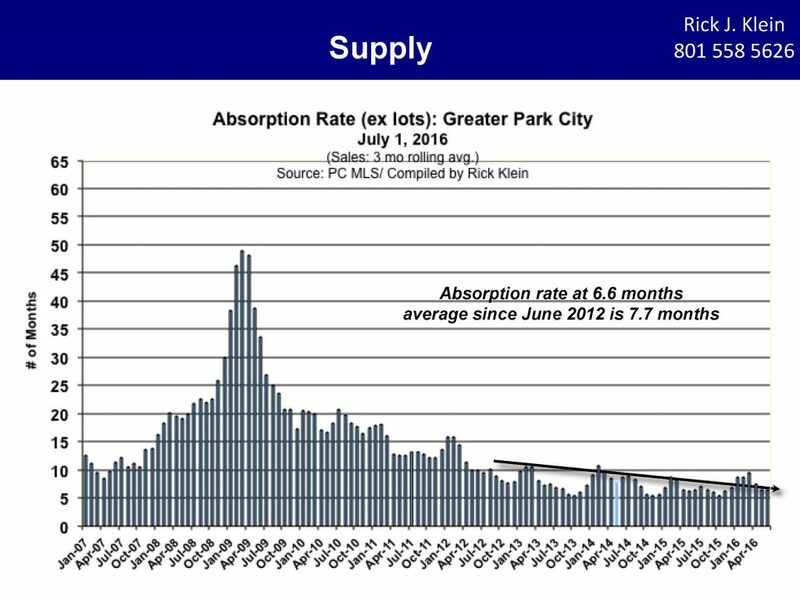 In Park City Proper (zip code 84060), inventory has remained stable over the past year, with a 20% increase in median price, which rose from $1,850,000 to $1,900,000 at the end of the first quarter within the city limits. Snyderville Basin - Activity remained strong, with almost double the number of sales as within Park City Proper. The median price is now just under a million at $970,000. Jordanelle  Supply in this area has been limited due to timing of completion of construction in several communities; as a result there was a 2.6% drop in the number of closed transactions, yet the median price rose almost 28% to $1.52 million. The bulk of the transactions occurred at Victory Ranch. Heber Valley  203 homes have been sold year-to-date in Heber/Daniel resulting in a slight increase in the median price, which is now $360,000. 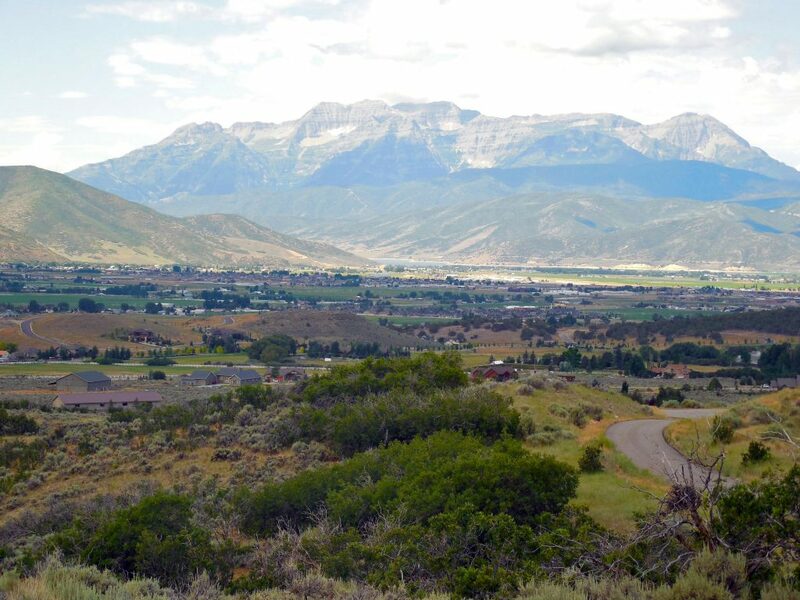 Midways median price was the highest in the Heber Valley, rising to $469,000. Kamas Valley - This valley showed strong activity, with a 24% increase in transactions year over year. 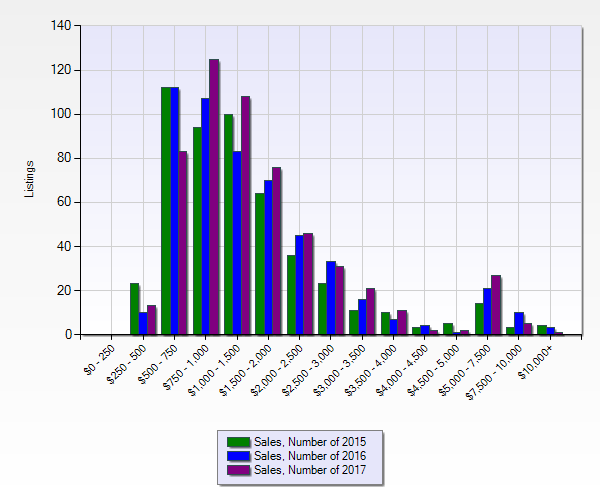 Median prices also were on the increase: There were 30 sales in Woodland/Francis with a median price of $457,000. 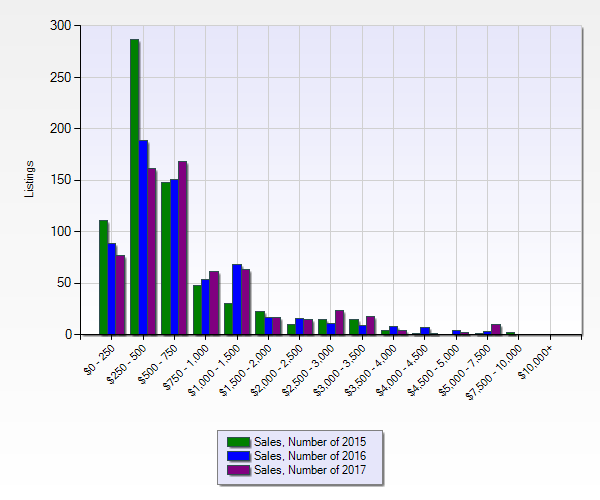 Kamas/Marion had 34 transactions for a median of $312,000. Oakley had the highest number of closings in the Kamas Valley, with 48 sales resulting in a median price of $397,000. Snyderville Basin Over the last 12 months the neighborhood with the highest number of closed sales in the Basin was Promontory with a median price of $1.72 million. Offering new product and an amenity-rich lifestyle, buyers have been drawn to the new design and multi-season services found in gated communities. Jeremy Ranch had a median price of $925,000 and a total of 53 closed sales. Pinebrook saw a 23% increase in median price to $922,000 and 48 closed sales. Consistently low on inventory, Silver Springs had a median price flat to last years number at $938,000, with five fewer sales. Park City Limits Park Meadows saw a 23% increase in median price with $1.84 M and 44 closed sales  up 13% from the previous 12 months. Old Town experienced an 11% median price increase to $1.49 M but a 16% decrease in number of sales. The median sales price in Prospector was slightly up reaching $825,000, with 10 closed transactions. 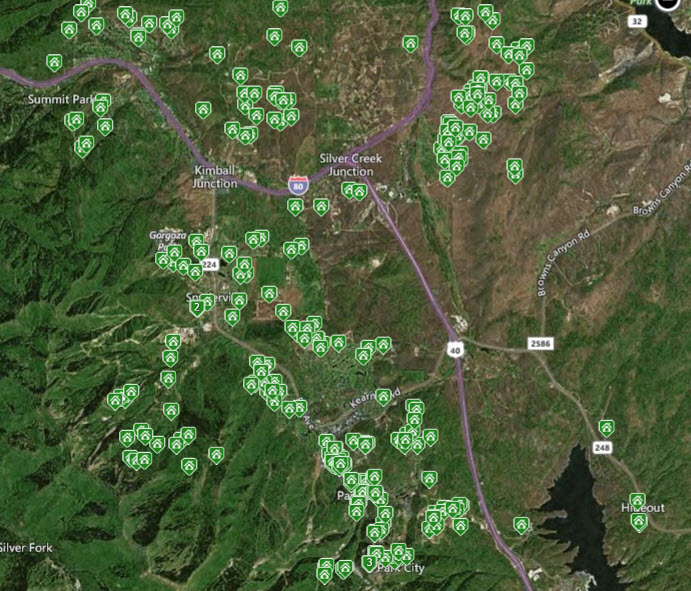 Combined, there were only 13 home sales in Empire Pass and Upper Deer Valley. Both neighborhoods saw median price decreases as well, with Empire at $5.66 M and Upper DV at $5.85 M.
Within the Greater Park City Area, condominium sales in Park City and the Snyderville Basin totaled 333 and 310 respectively. With ample new construction offerings, the Jordanelle area had the most significant increase in transactions, up 39% for a total of 191 sales. The Kimball area had a steady 80 transactions with a median price of $335,000. Pinebrook was on par with last years number of 61 closed sales, sustaining a median price of $463,000. Within the City Limits, 18 lots closed, with a 5% drop in the median price from $750,000 to $715,000. In the Snyderville Basin, transactions were up slightly year over year; a total of 159 lots closed with a 12% increase in the median price to $397,500. The most robust land sales continue to occur at Promontory and in the Jordanelle area. 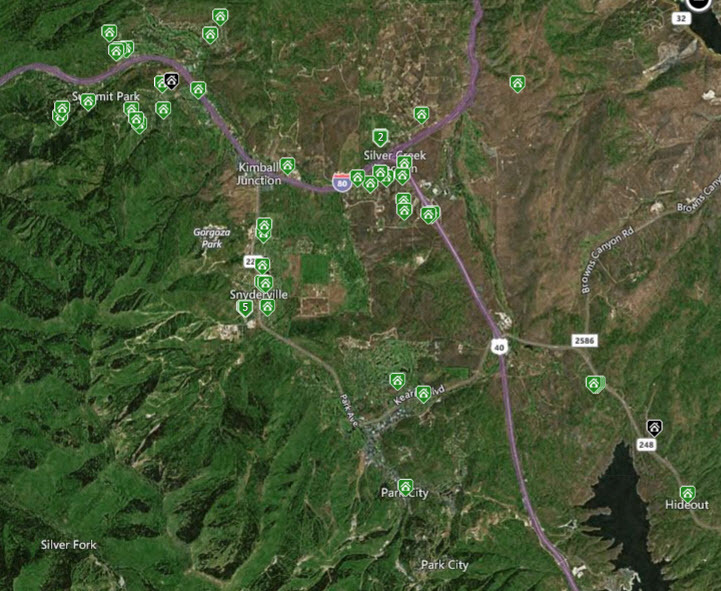 Homesite sales at Promontory increased 32% with a total of 79 lot sales. The median there rose 12% to $375,000. The Jordanelle area witnessed the strongest increase, with 100 sales (up 15%) and a significant 24% increase in the median price to $397,500, with sales at Victory Ranch adding significantly to this increase. 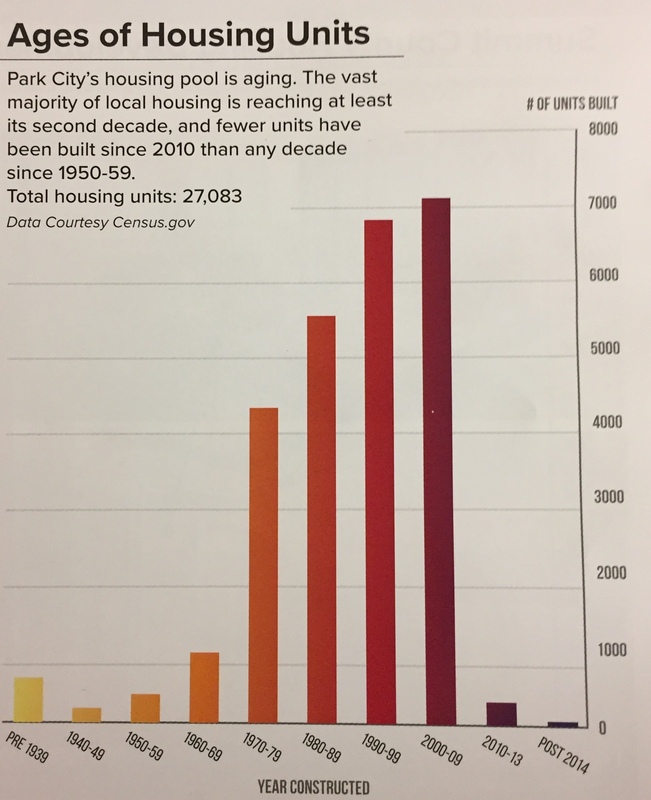 At mid-year, we continued to see strong price increases in certain neighborhoods and leveling off in others, largely tied to inventory and age of housing stock. Our market continues to expand as buyers continue to show a willingness to expand their horizons in search of higher perceived value. Perhaps the continued focus on mass transit enhancements is positively impacting second homes buyers willingness to choose locations a bit farther from the chair lifts. UP NEXT... Autumn along the Wasatch Back is magical. With kids back in school, the pace of visitors slows. Cooler temperatures bring back all-day outdoor recreation options such as golfing, mountain biking and hiking amidst the splendor of vibrant red maples and golden hued aspens. Watch for our Fall Events Newsletter to plan your autumn adventures. 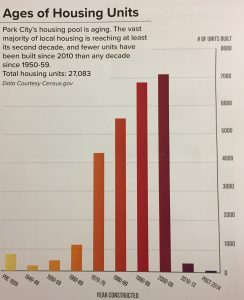 Due to the uniqueness of our market area and the varying degree property types, neighborhood characteristics, and inventory levels, I encourage you to call us for specific data relative to your housing needs or interest. With inventory levels so low, this might be an opportune time to consider selling your current property. Posted in Uncategorized | 0 Responses to "Park City Real Estate 2017 2nd Quarter Market Report"
Summers in Park City Utah are undeniably memorable! We just cant get enough mountain biking, hiking, golfing, and fishing. Families will spend endless hours swimming, sailing, paddleboarding, and water skiing at Jordanelle Reservoir. Kids will never tire of cruising downhill on the Alpine Coaster or exploring the adventure courses at the Utah Olympic Park. Ahhhh summer! If education information is holding you back from making a move to Park City  give us a call. We can direct you to all the resources you need, and make direct connections to help you make the right decision for you and your family. We mean it when we say Let Us Help Put YOU IN PARK CITY! Posted in Uncategorized | 0 Responses to "Back to school!?!" You quickly get a sense of the imbalance here. In this story, we were happy with the property, so made the decision to move forward. But, our next step was to find a Buyers Agent to join us on this transaction. 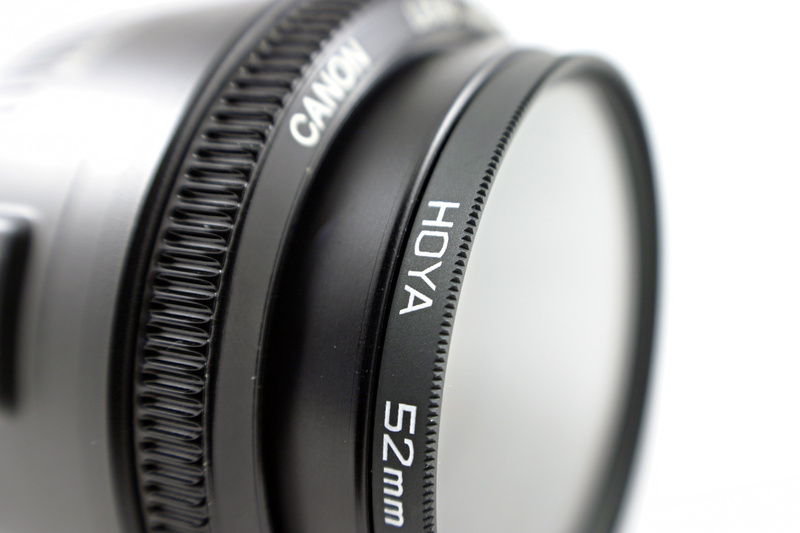 Looking back, we realize it was one of our better business decisions. And now as a Realtor®, I strive to educate my clients on the benefits of having their own agent on a new construction home. Ive assembled 5 key insights from the YouInParkCity.com team, as well as publications that include Zillow.com, the National Association of Realtors (NAR), and realtor message boards. 1. Whos on your side? Bottom line - every transaction should have equal fiduciary representation. When you sign an Exclusive Buyers Agent Agreement  your agent now works for you. They will advise you on every step of the purchase from vetting reputable builders, reviewing contracts, negotiating on your behalf, monitoring deadline dates, advising on which upgrades will get you the best resale value, and help to ensure you stay within your target budget and not jeopardize your appraisal value before closing. they offered me free upgrades! Sorry to be a buzzkill, but the truth is that builders can have huge mark-ups on their upgrades. So those may not translate into a return on your investment when it comes time to sell. The full commission will be paid, but when you dont have an agent representing you  that means the builder just received more money. 3. Understanding HOA and CC&Rs Full Disclosure  agents are not expected to be experts on HOAs and CCRs. They are however, experts on knowing where to guide, advise and educate their clients. Every Homeowners Association has its own set of rules and regulations. In my example above  the CC&Rs were 90 pages long (no joke). We were fortunate to have an agent who was a lawyer in a past life, so he actually read the entire document. Then he went over it with us to point out what was most critical, what was standard, and what was worth asking about. He encouraged us to also read the entire document  so we did. Weve been in our home for over 2 years, and still meet neighbors that dont know nearly as much about the CC&Rs as we do. 4. Warranties Most builders want to build not just homes, but good reputations. Most of the time they do, but there are exceptions. As part of our buyer due diligence task list, our agent advised us to Go talk to the neighbors. Ask them what they liked and didnt like about working with the builder. So we did! It was incredibly helpful. We crafted a list of issues to address and have the builder sign off of before we agreed to move forward. We saved potentially thousands of dollars and future aggravation simply by having this valuable representation by our agent. 5. What else is out there? Your agent is a networking ninja! They are dialed into the community, so they know whats happening with the property youre looking at from more than just the value standpoint. They will know what the long-view planning and activities are of the community. Once you show them your list of must-haves, let them go to work to either validate the value of your find, or even to show you options you hadnt considered, but are absolutely open to once you see them. Thats the magic of a really good buyer agent! That was one of many buying experiences where I learned to never enter into a transaction without a real estate professional in my corner. I hope youll see the value as well. 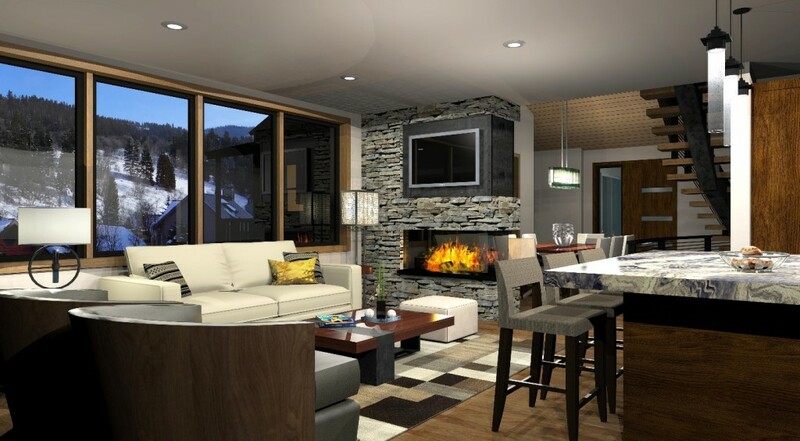 Its our promise that when you hire a YouInParkCity agent  you can expect more than just real estate representation. 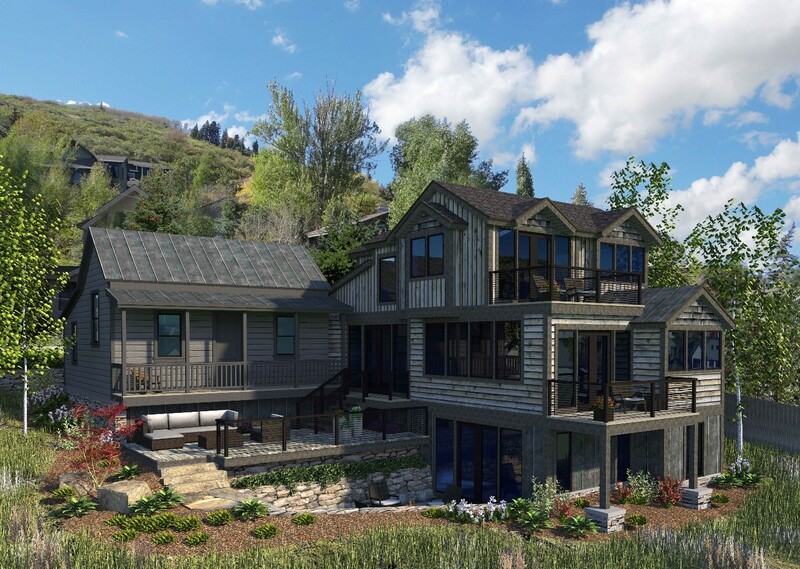 You can expect partnership, customer service and expertise on the unique needs of buying and selling in Park City, Deer Valley, and the surrounding Heber Valley  by the entire team. Posted in buyers | 0 Responses to "Do I Need An Agent for a New Construction Home?" Every year for 10 days out of the month of January, a little movie party occurs in Park City, Utah - you might have heard about it. 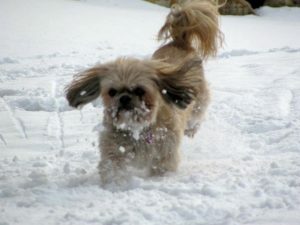 The Sundance Film Festival, which this year is being held from January 21- January 31, and as always, is a huge success! Sleep, of course, is not a factor if your goal is to fit in as many movies as you possibly can in the 10 days - and participate in the after parties too; remember, you can always sleep on the plane! All the movies are unique and deserving of awards. Most parties involved in the making of said movies really feel just being invited to Sundance is an honor, but at least one movie might even be too unique for the average movie goers! The Swiss Army Man is basically a movie about dead bodies and flatulence. Starring Daniel Radcliffe of Harry Potter fame and Paul Dano, crowds have been lining up hours in advance to get in, and once inside, they find a movie that is about a lost man who makes friends with the gas passing remains of Daniel Radcliffes character, and the flatulence seems to be too much and they rush to get out! Something stinks in Sundance, and although the movie is quite good, it may never be more than an extended fart joke! Nepotism is big at Sundance, and the stars of Yoga Hosers might sound a tad familiar; Lily-Rose Depp, daughter of co-star Johnny Depp, and Harley Quinn Smith, daughter of director Kevin Smith (you may recognize him as Silent Bob from the Clerks movies!) are happily making their Sundance debut! Kate Beckinsale and Chloe Sevigny classed up the festival making an appearance to speak for their period piece, Love & Friendship, based on the Jane Austen novella, Lady Susan. And Elijah Wood stepped out of his acting shoes and directing cape to DJ for his movie The Greasy Strangler pre-party! Well, at least one of the awards, The Amazon Studios Sundance Institute award (and the grant money that goes along with the award!) goes to Morris from America producers Sara Murphy and Adele Romanski and also to Julie Goldman, executive producer of Weiner, a documentary. This award recognizes boldness and creativity amongst independent producers. More awards will be forthcoming with the major ones being announced on January 30th. Sundance wouldnt be Sundance without all the parties that accompany it, and this year is no exception - starting with the Delta Festival Shuttle at LAX airport. 180 of Hollywoods most beautiful people will get a chance to board a Delta flight with a Sundance theme and enjoy brunch and cocktails, in-flight entertainment (a Sundance movie, perhaps?) and a free gift; even the rich and famous appreciate free stuff! Premiere Parties for nominated movies include The Hollars directed by John Krasinski, and 31, Rob and Sheri Moon Zombies latest horror film, are not to be missed, and cocktail parties, brunches, and after parties - the list is endless and will ensure fuzzy memories of the weeks events if done right! Posted in Park City Events | 0 Responses to "In the news at the 2016 Sundance Film Festival"
If youve never been to the Sundance Film Festival held in Park City, Utah every year, youre missing out on a truly unique, entertaining experience. For 10 whole days, the Sundance Film Festival provides attendees with the chance not only to enjoy lots of amazing new talent and creative films, as well as popular local restaurants and bars, but also the opportunity to rub elbows with some of the Hollywood celebrities and film stars. Chances are youll have an unforgettable time no matter what, but with a little planning on where to go and what to see, your trip to Sundance Film Festival may the best adventure of your year. Of course you cant plan a trip to Park City during the Film Festival and not take part in watching one of the many films that have made the event famous. Lines can be long and feel even long with the Park City winter weather, so try to purchase tickets in advance. The most anticipated films will sell out fast, so dont hesitate to either buy online as soon as possible or to purchase a festival pass so you can enjoy several films with less hassle. To keep prices affordable during one of the most popular times to visit this beautiful area, look into booking accommodations that are a few miles away from the main attractions on busy Main Street. There are countless lodging options in Park City, most of which provide upscale accommodations and beautiful views with a cozy cabin feel. For traveling, ditch the car and make use of the local shuttle. There are free shuttles that run all day long that can take you from a rented condo and back without much trouble. You dont even need to rent a car to enjoy Park City and the Film Festival with how convenient the shuttle system is for those in attendance. Besides, local parking can be pretty pricey. Even if you dont score tickets to many of the films, there is still much fun to be had during Sundance. Hit up the nearby slopes that have helped to put Park City on the map as one of the top destinations in the world for skiing and snowboarding. Hang out at the local pubs and restaurants in hopes of catching a glimpse of, or even getting a picture of, one of your favorite celebrities. Spend all night dancing in one of the local clubs that are sure to attract an A-list crowd during Festival season. 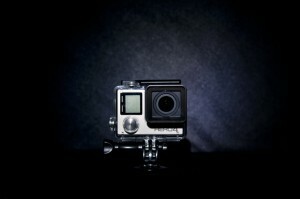 Posted in Uncategorized | 0 Responses to "How To Attend The Sundance Film Festival"